Will my artwork be on my Collins? Yes! 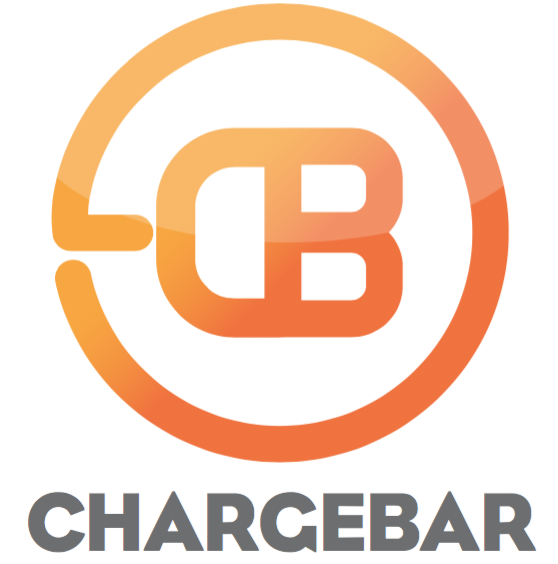 Chargebar can do your graphic design for you. Just let us know if you do need help and we can organise the design for you.